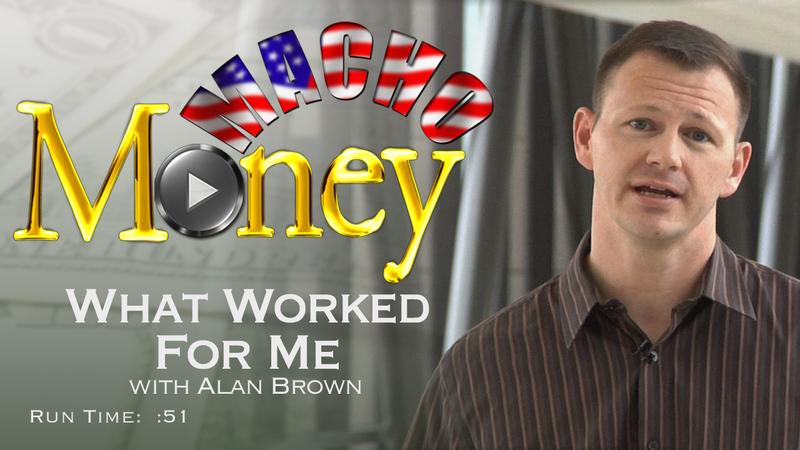 OK, so you've taken the advice from our last video, "Before We Invest," and built-up a cash savings account. Great. But now that money is looking pretty good in savings, why risk any of it playing the stock market? Having something is better than having nothing...right? When it comes to planning for retirement, not exactly. 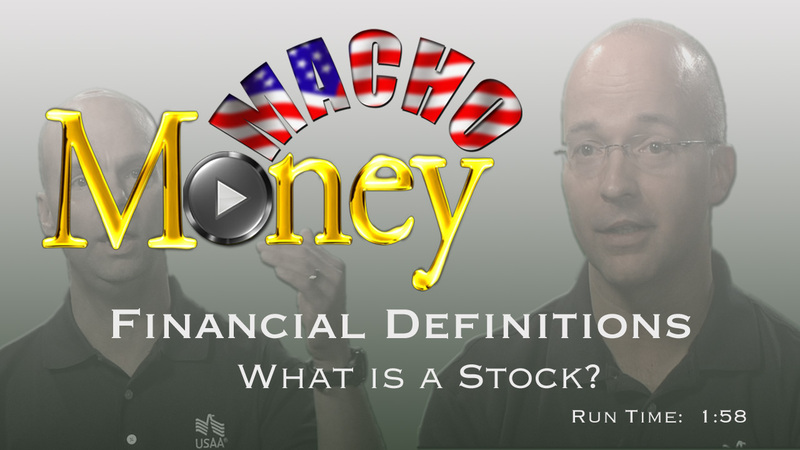 In this video, Scott and JJ (Certified Financial Planners with USAA) share some great insight on why it's important to start an investment account, what we should consider before beginning, and why it's not a good idea to simply start throwing money at random stocks. 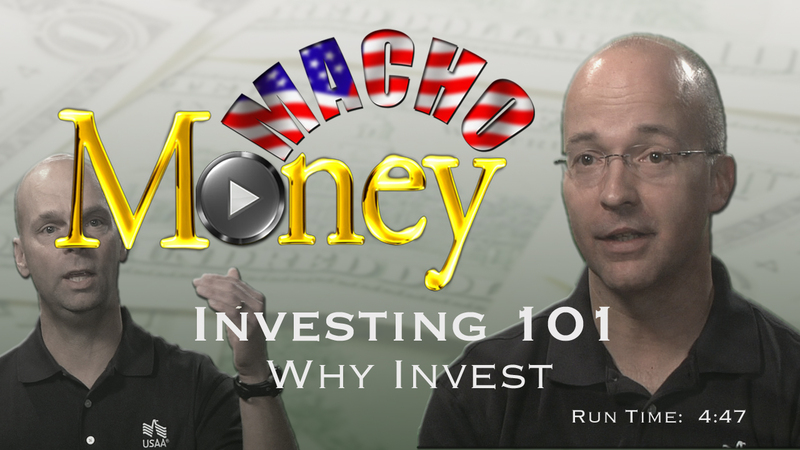 Macho Money Investing 101 is a video series based on the fundamentals of investing. 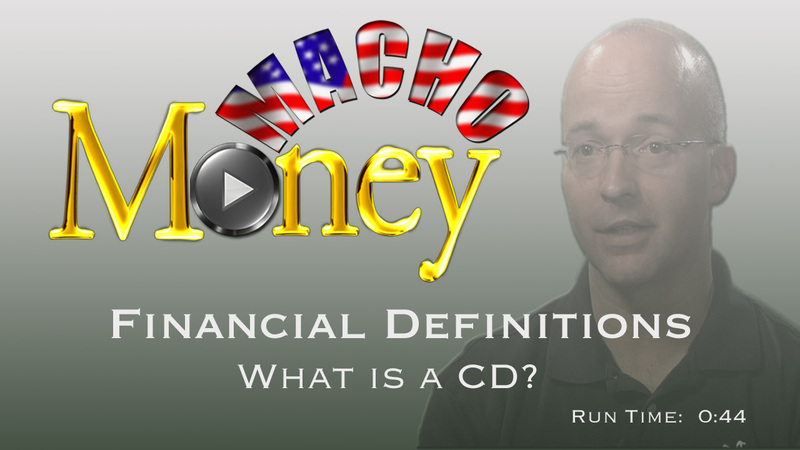 These videos will discuss many different types of investment accounts, some basic investment philosophies, and offer advice on how to find the right financial planner to fit your needs.